At RFP we pride ourselves on our commitment to consistent quality and availability. Our softwood timber is mainly imported from Finland, Sweden and Latvia, ensuring our customers get the finest slow grown softwood products available on the market. We have a network of trusted suppliers, to whom we are extremely loyal, which ensures year-round availability of all products, from timber PAR mouldings, claddings, decking and structural carcassing, to timber panel products and landscaping products; a full list of which can be found on our Timber Products & Services page. 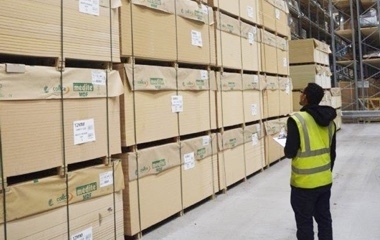 Our sales, purchasing and production departments boast a wealth of timber knowledge and expertise which covers all our products, processes and more. 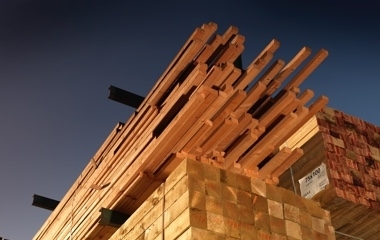 If you have any enquiries, which demand timber products for specialist applications or general enquiries or questions relating to our stock products, we can help. Customer satisfaction is paramount to our business, which is why we have the knowledge and expertise to help our customers fulfil their objectives on time and in full. Get in touch with our sales team by visiting our Contact Us page. We understand our responsibilities to sustainability and the environment, which is why we are FSC® and PEFC™ certified, meaning we offer fully certified material to all of our customers as standard practice. 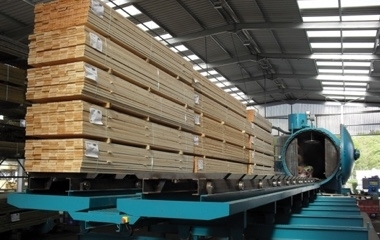 To further our commitment, we are also members of the Timber Trade Federation (TTF) and signatories to their Responsible Purchasing Policy (RPP); through all of the above practices and constant due diligence carried out on all of our suppliers we are EUTR compliant and are constantly working with our suppliers to uphold all of our commitments and improve upon them. Find our certificates on our Sustainability page. Ridgeons Forest Products (RFP) is part of the Family owned Ridgeons Group and first started trading back in 1911. Over a century on, we are still going strong, but on a much larger scale. 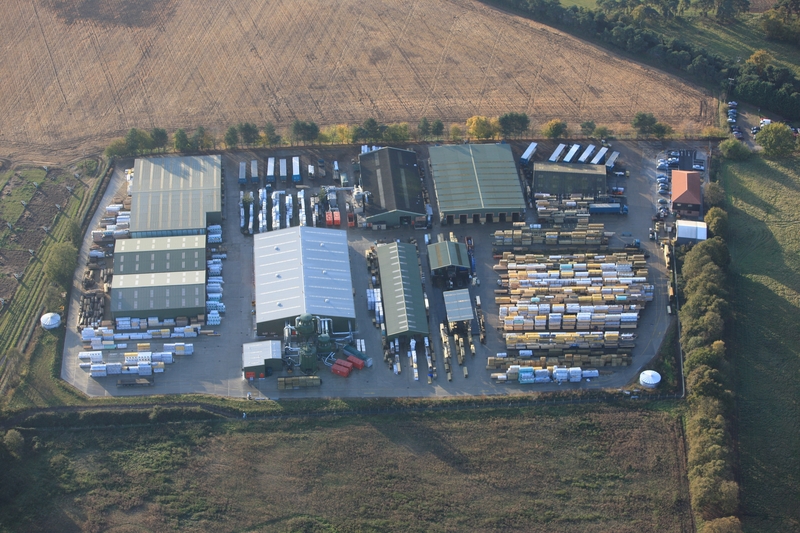 Continual investment in our purpose built 12-acre site in Herringswell, Suffolk, keeps RFP at the very forefront of the industry, offering our own machined products from our ‘cutting edge’ sawmills as well as many other timber products. © 2018 Ridgeons Forestry Products. All Rights Reserved.